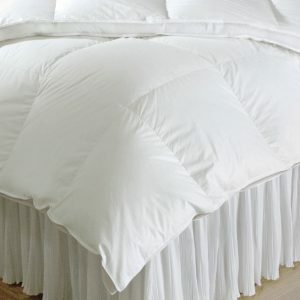 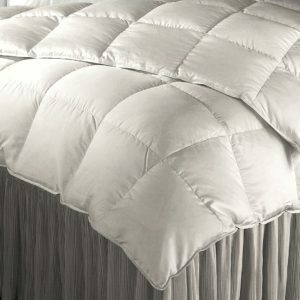 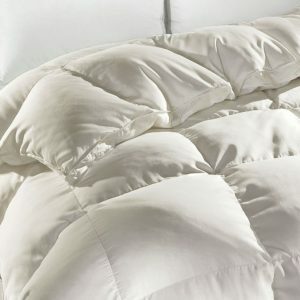 DownTown Company offers a wide variety of premium quality down, natural, and alternative filled comforter options. 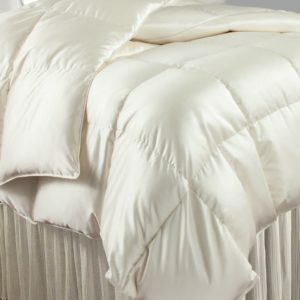 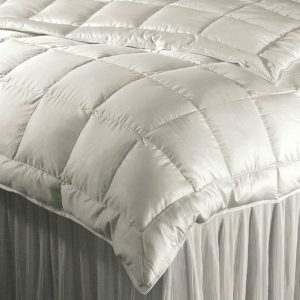 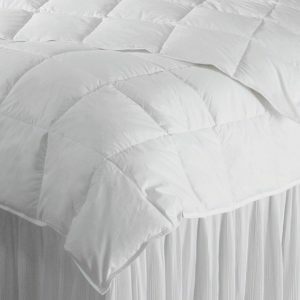 Our Siberian and Hungarian white goose down comforters wholesale and single thread count Austrian cover are filled in and imported from Hungary. 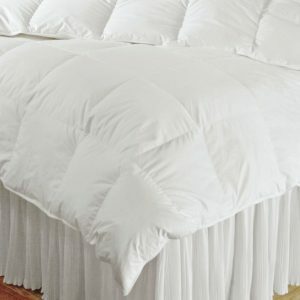 Selection includes Winter, Year Round, and Summer for your individual comfort. 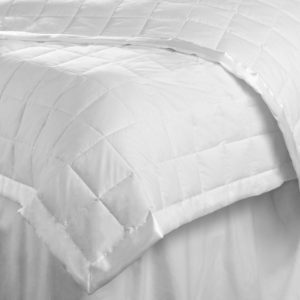 We offer an exclusive line of natural comforters which includes silk, linen, Lyocell/Tencel® (wood cellulose), and maize fiber. 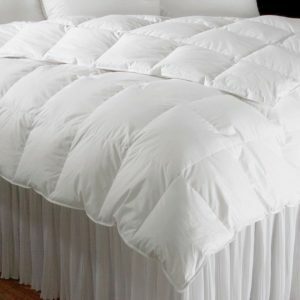 Each of these filling materials for our wholesale comforter sets offers diverse benefits for various climates and sleeping preferences. 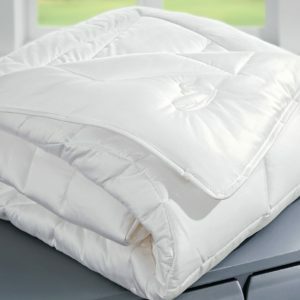 Alpine Loft Down Alternative is an affordable substitute to down and suitable for those who are sensitive to down products but still want to luxurious feel of down. 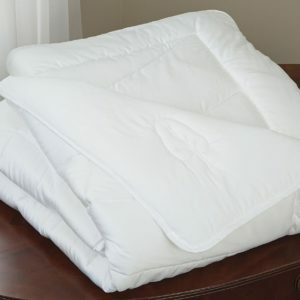 Our all natural, alternative filled, and Hungarian down comforters are made from the highest quality materials by exceptional craftsmen, ensuring you the most comfortable night’s sleep imaginable. 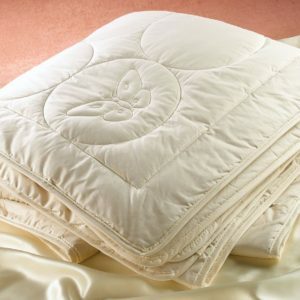 Download our catalogue today to place an order for our all natural comforters.